Those who work in the oil and gas industry understand and accept the hazards they face nearly every single day when they go to work. Every day, oil and gas workers have long days while working with large and heavy machinery as well as with combustible and sometimes poisonous chemicals. All of these combined factors make for a very hazardous and stressful work environment. The possibility of facing a fire, explosion or falling object, among other hazards, is simply a fact of life when you work in the oil patch, or on the oil rigs and refineries. At any time, a single, seemingly small careless act can lead to catastrophe. While it is not a new process, hydraulic fracturing, or “fracking,” has become far more widespread recently. Without question, this process requires the use and handling of many chemicals and agents known to be dangerous and deadly. And while other hazards in the oil and gas industry are well-established, the effects of silica (sand) dust exposure on the workers in the oil patch are becoming more concerning. Hydraulic fracturing involves the use of large quantities of silica sand to “stimulate” well production. The sand is used to prop open little fissures in the shale and allow for the release of hydrocarbons after the formation is fractured. The entire process, from beginning to end, can result in significant silica exposure for workers in oil and gas drilling and hydraulic fracturing. Workers in the oil and gas industry are constantly exposed to silica dust through various jobs including the following tasks: refilling and emptying the trucks moving the silica sand to the fracking location; filling and refilling sand movers with silica sand and moving them down a conveyor belt; refilling the blender hoppers; and being on location during the fracturing of a well. Workers who have been exposed to silica dust are at greater risk for a number of serious inhalation injuries from silica, including silicosis, which usually develops when particles of silica dust get into the lungs and cause scarring and hardening of lung tissue. Signs of the early stages of the disease can include shortness of breath, a chronic cough, and a fever. Late stage silicosis is usually marked by a worsening of those symptoms, plus a chronic inability to breathe, chest pain, chronic fatigue and weight loss, and respiratory failure. 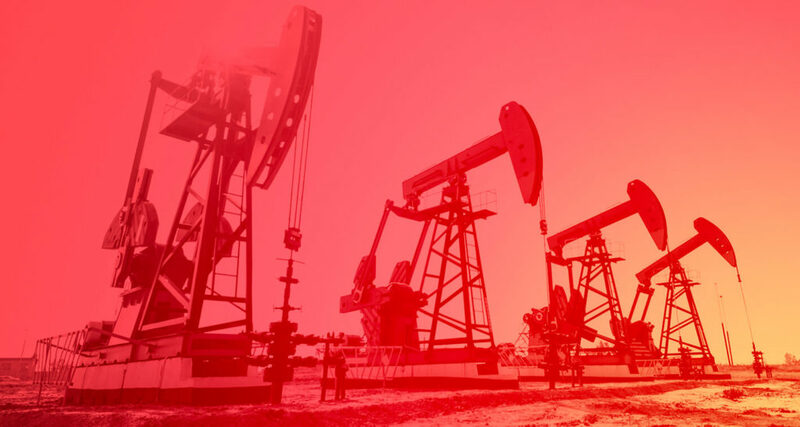 When someone is injured or wrongfully killed in an oilfield or refinery accident, it is extremely important that a complete and full investigation is performed regarding the causes of the accidents to protect the rights of everyone involved. Often this can mean obtaining the services of an aggressive attorney to advocate for the victims. The San Antonio personal injury attorney at Hill Law Firm has the resources, knowledge, and experience to represent you or your loved one in an oil field or a refinery lawsuit. For questions or a free case consultation call our San Antonio office today at 210-960-3939.